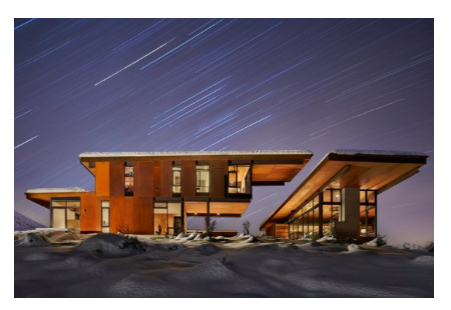 A collection of our favorite steel inspirations that we want architects, contractors, and homeowners to achieve. 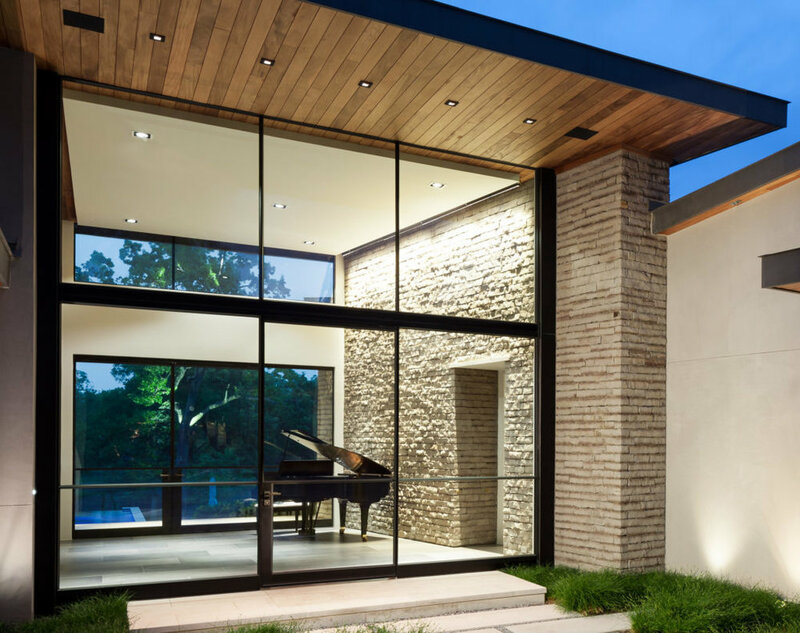 A collection of our favorite steel inspirations that we want the architect, contractor, and homeowner achieve. Designed by Roy O. Allen, the Woodward Residence in Westchester County, New York, offers the chance to own a restored architectural gem. 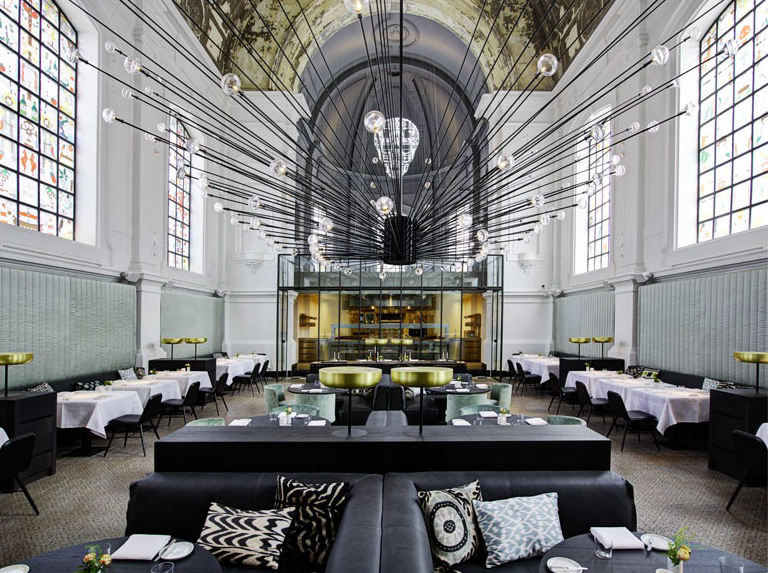 A lovely article for architecture & design lovers on Piet Boon. ATD offers door & window hardware by Piet Boon in Black and Stainless Steel. Marcel Breuer- designed CT home features a steel + glass extension designed by Toshiko Mori. 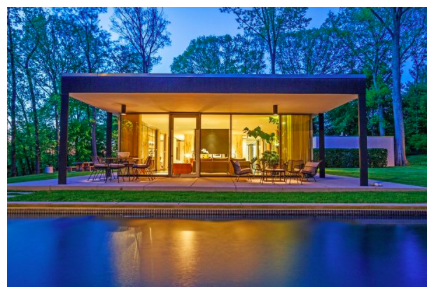 A home originally designed by architect and furniture designer,Marcel Breuer, is on the market in Ct for $4.35 million USD. 5 Types of Interior Doors that are not the Boring Standard One. Give this overlooked design element the attention it deserves. The Best Architects in CT. Custom Homes Magazine named Beinfield Architects the #1 architect in the state of CT. All The Details supplied and installed the oversized steel windows & doors for this award winning residence. 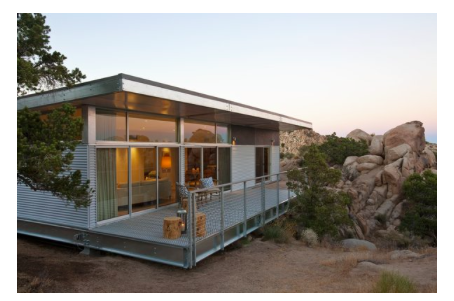 This impenetrable getaway beautifully mixes form and function. Discuss: Steel, Glass, Concrete, Wood—Do You Have a Preference? It's the battle of the building materials. In Chicago's Wicker Park, the conversion of a two-flat Italianate building into a single-family home calls for a modern, steel-and-glass rear addition—complete with a hangar door and rooftop retreat. Fourthspace Architects installed steel doors and window walls for AKK Studio located in the United Kingdom. ATD can supply and install very similar profiles at a competitive cost advantage within the US. 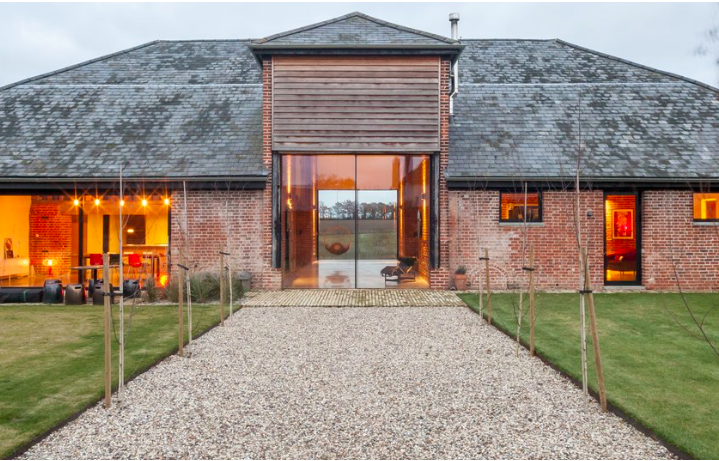 Check out these awesome modern barn houses! 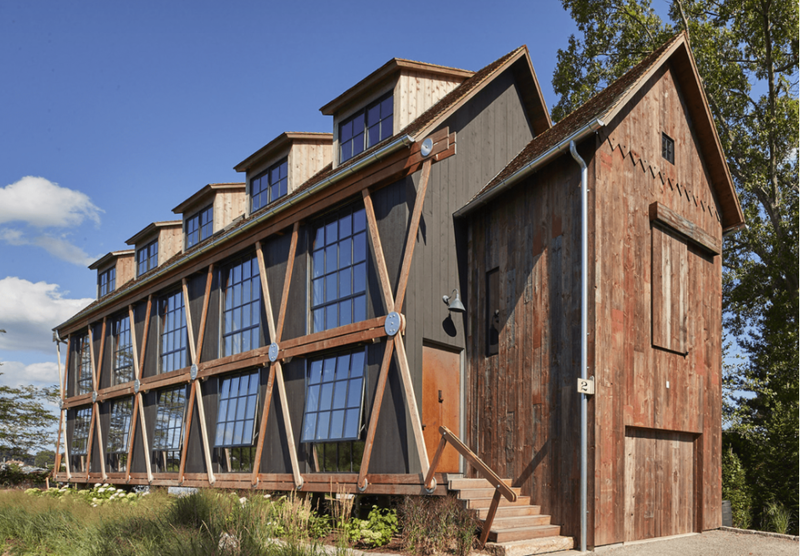 ATD specalizes in Steel Barn Doors!